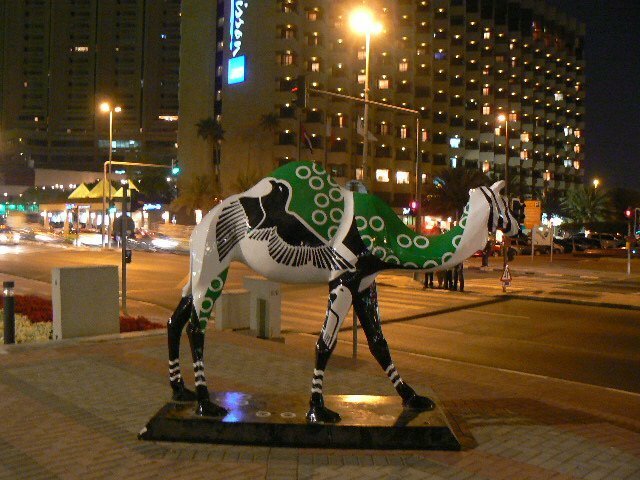 2nd (paperback) edition of Saudi Arabian Foreign Policy. Published by IB Tauris, April 2018. 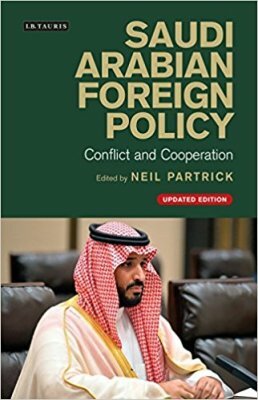 "As a well-written, insightful and deeply analytical endeavour, Partrick's book can and should be considered the seminal text on Saudi foreign policy." Ben Rich, The Interpreter, Lowy Institute, December 6, 2016. 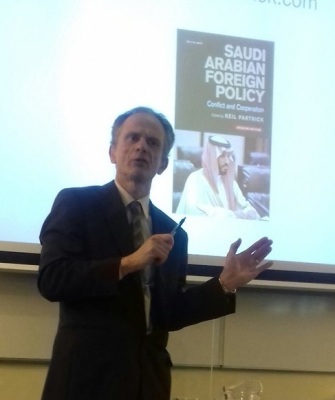 There have been two book launch events - one in the UK and one in the US - both included presentations on Saudi policy in light of current domestic changes. 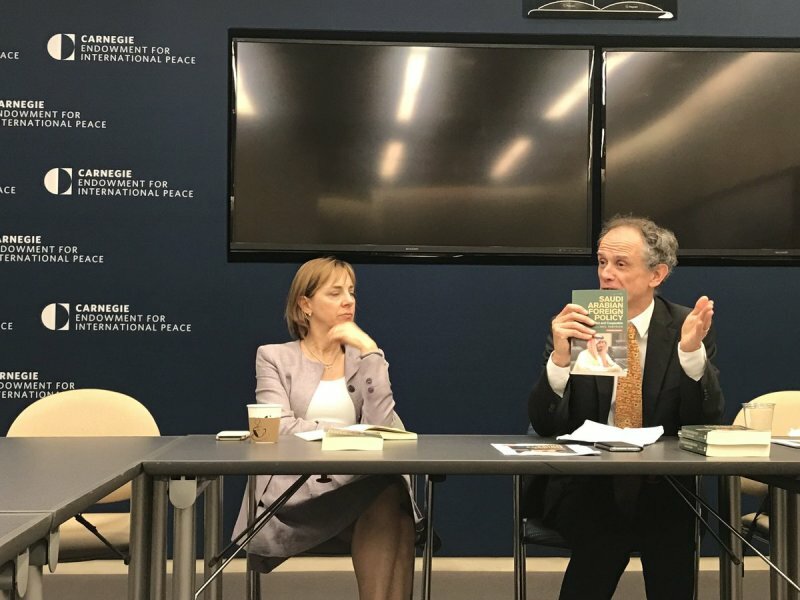 Carnegie Endowment for International Peace in Washington DC hosted by the head of Carnegie’s Middle East Programme, Dr Michele Dunne.